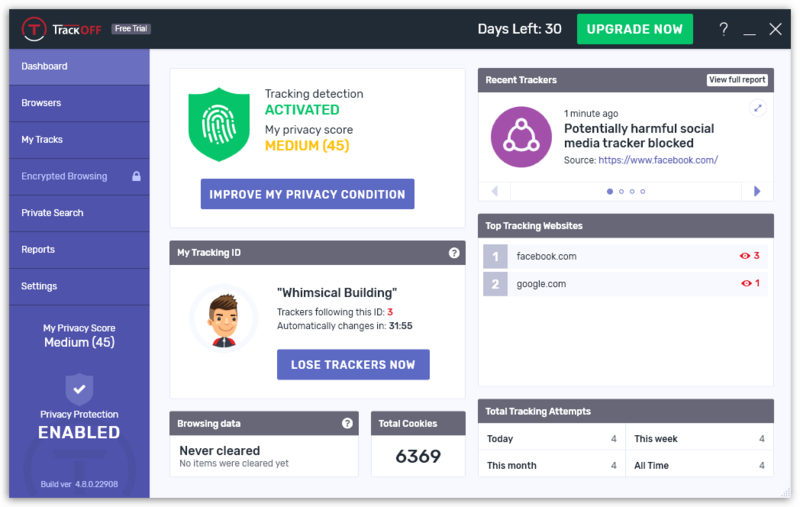 TrackOFF Standard 2019 is consumer privacy software that protects users’ identities and personal information from persistent and nefarious data collection methods by hackers and data miners. 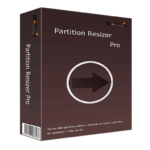 It currently works across all Windows platforms and with every major web browser. 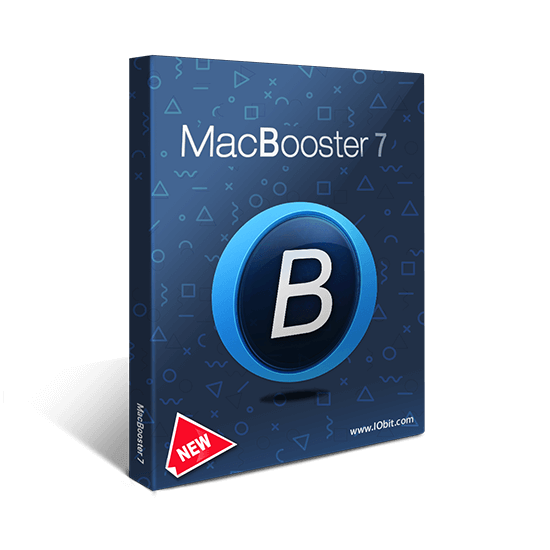 This privacy protection software is the privacy booster that disguises your digital fingerprints as you move across the web. 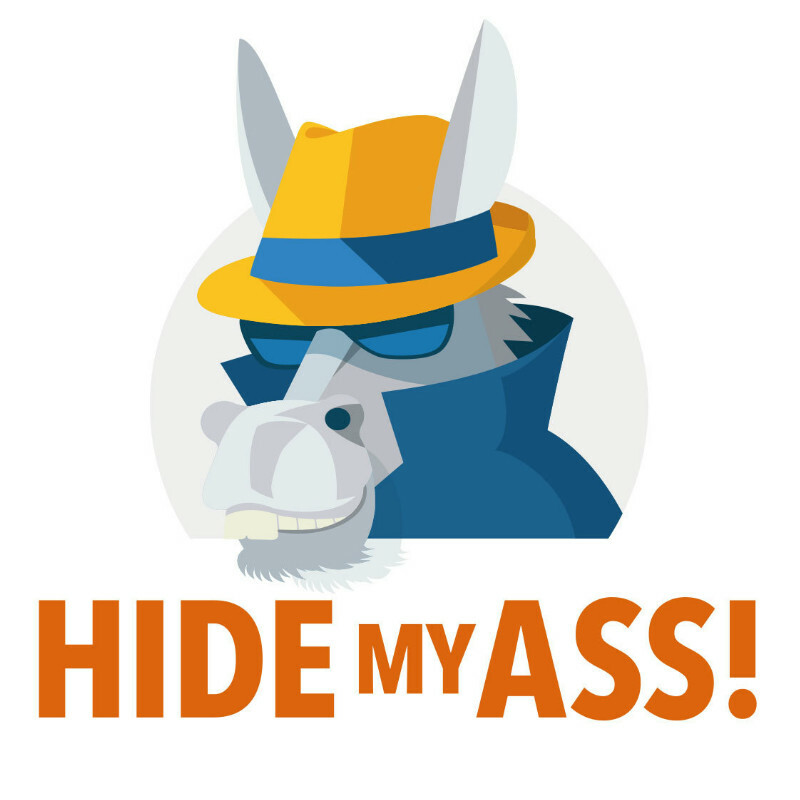 An essential layer of protection for a truly private browsing experience. TrackOFF Standard 2019 is comprehensive, easy-to-use privacy protection from hackers and trackers attempting to exploit your identity and personal data online. Standard antivirus can’t do that! With TrackOFF Privacy Software, you can keep your browsing history private and stop ads from following you. 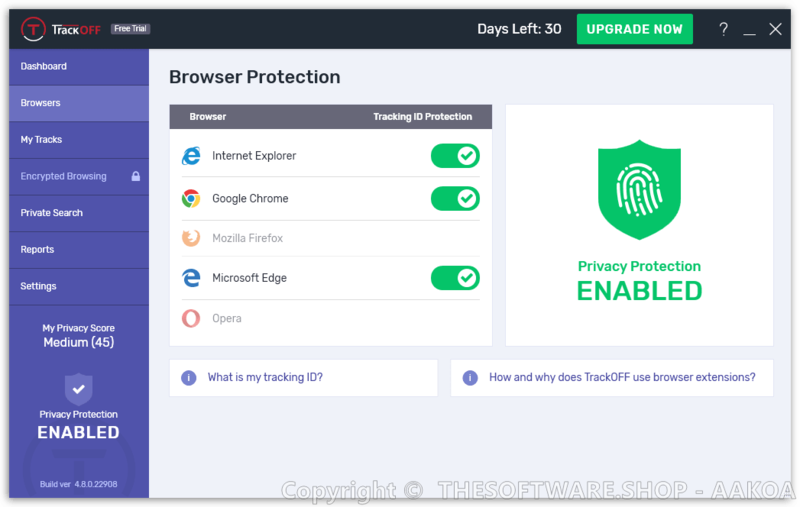 TrackOFF Privacy Software 2019 features advanced technology to prevent the newest form of online tracking, known as digital fingerprinting, as well as one-click removal of super-cookies stored in your browser. 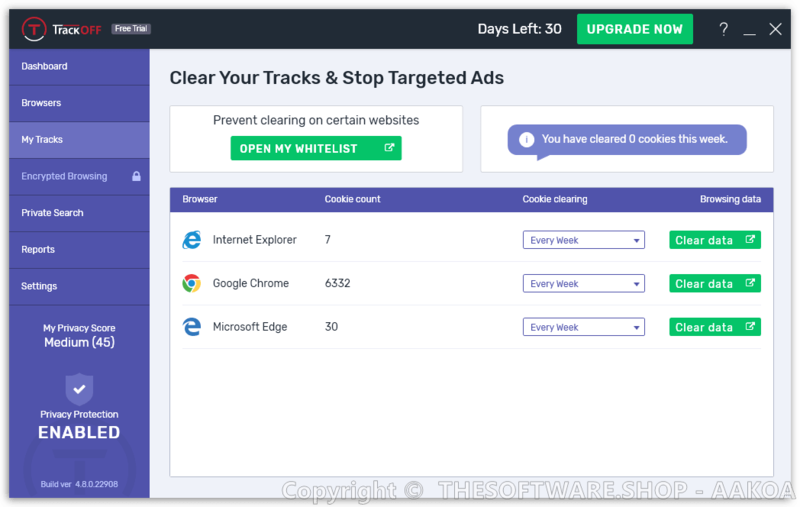 TrackOFF Standard 2019 even shows you every website tracking you in real-time and lets you browse the web without having your searches stored, shared, or sold. I already have antivirus. Why do I need TrackOFF Standard 2019? 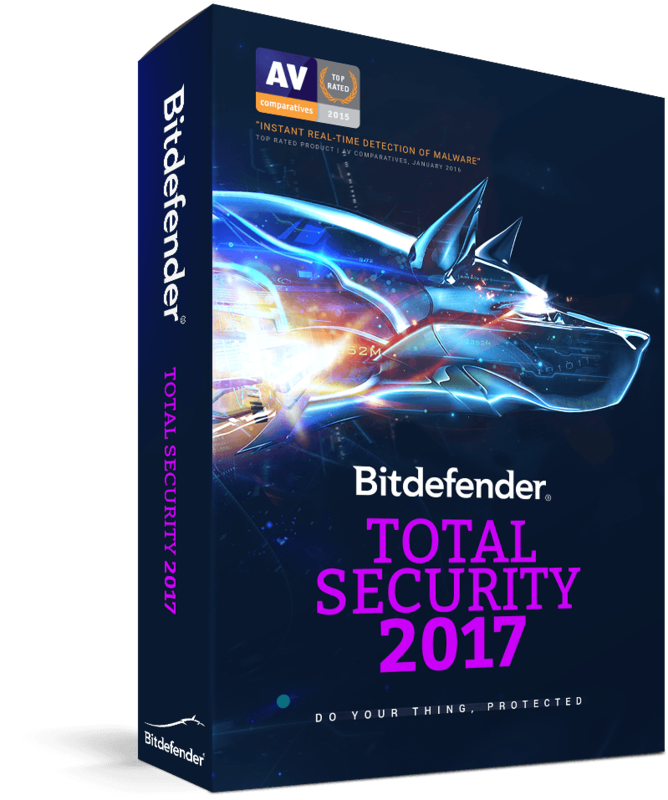 Your antivirus does a great job of protecting your computer and files from attacks by malicious software. 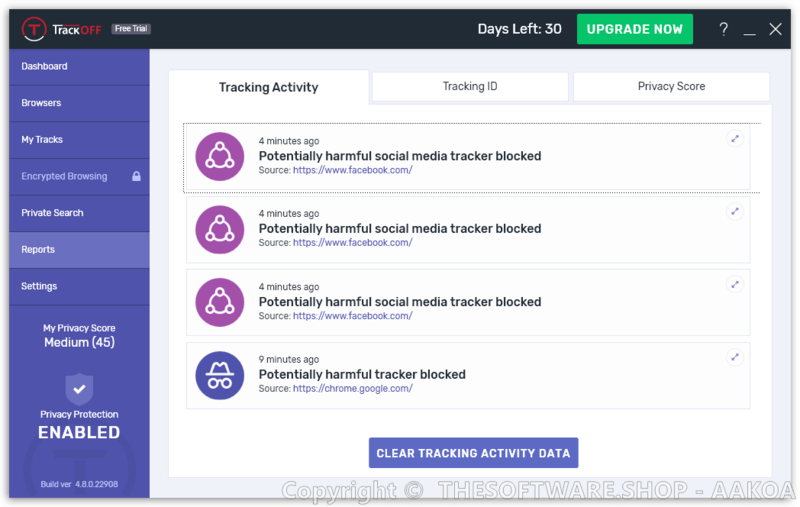 TrackOFF Standard 2019 takes care of people gathering information about what you do online for their own gain: advertising trackers, curious government agencies, or identity thieves. 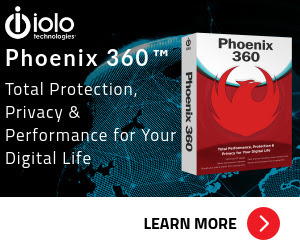 Together, your current antivirus and It make an unbeatable digital security team. Don’t leave your identity & personal data exposed. 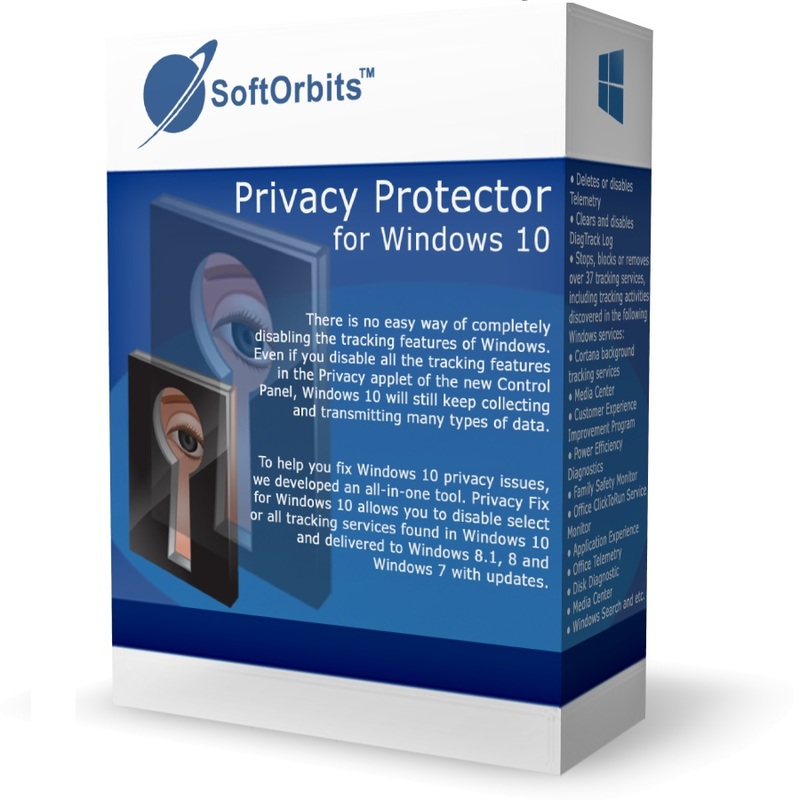 Get protected now & Reclaim Your Privacy With this maximum privacy protection software Today! Identity theft protection – Your computer has unique fingerprints used to identify & track you. 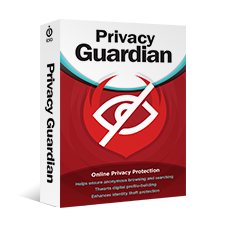 This online privacy software works like a glove that protects them. Shield your Internet browsing history from prying eyes – Hard-to-remove tracking cookies tell the story of who you are and where you’ve been. TrackOFF blasts them away in seconds. See who’s trying to track you and stop them – Ever wonder who’s watching you online? It shows each website trying to follow you. Private Search – Your search queries are monitored and shared by normal search engines. TrackOFF’s private search lets you perform searches without anyone watching. 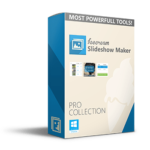 Please feel free to download TrackOFF Standard 2019 for Windows PC here. This Privacy Software by TrackOFF, LLC. has been tested professionally and we are assured that no viruses, Trojans, adware or malware contained. What their users are saying about TrackOFF Standard 2019? The Trackoff Tech Service Rep was able to solve our problem on the first attempt. He could not have been any more helpful! He understood our problem and came up with a solution and took over which was exactly what we needed and wanted. Good job and i would recommend him 100%! After a glitch that I had with the program due to my own error, I downloaded the program and it is an exceptional program. I don’t have problems getting emails from locations that I go on like I used to due to this program. That is a big plus. 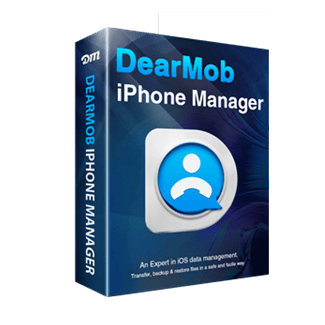 I love the technical support since they do their best to get back with you very quickly to help and resolve any problem you have. The problem I had was because of my own error as well. It’s amazing how you can trust this program and know you don’t have to search and search for help when again, it’s just an email away. I would highly recommend this product. I have not had any problems with it due to their errors only mine. And the installation is also easy to install. I had several emails as well from the company to make sure I was enjoying the software so the company does care that you are satisfied with their product. 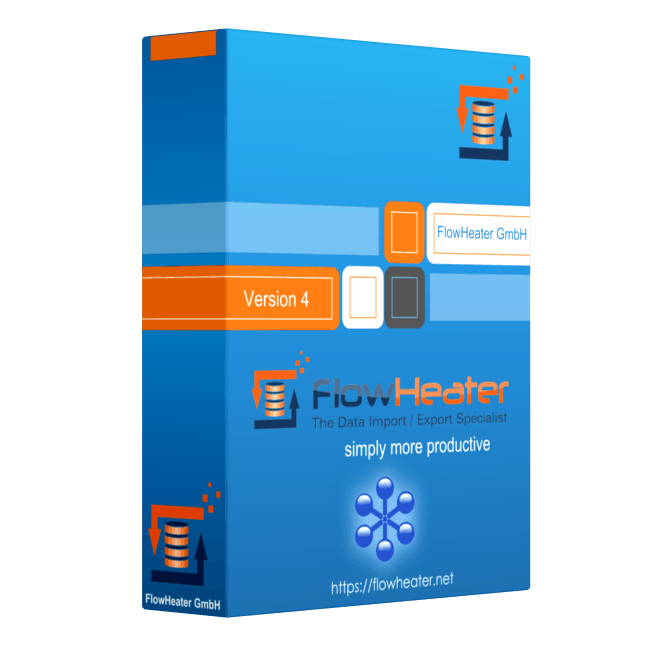 I’ve purchased a lot of software and never had the company email me to make sure their product was working properly and that I was enjoying the product. Great Company! I have Alex that works for the company that has emailed me several times since I had messed up and he was very patient and easy to understand to help me resolve my issue. You can’t ask for any better service than that. Trackoff runs smooth with no problems.easy to tweak and makes online banking more secure.great value too. TrackOFF Standard 2019 retails for for $47.40/year ($3.95/Month), But, on our website, The Software Shop, you can save on your purchase of its license key with 50% discount coupon code. This offer is available for a limited time! 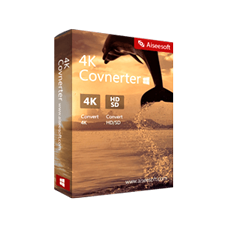 Thanks for reading TrackOFF Standard 2019 Review & Enjoy the discount coupon. Please Report if TrackOFF Standard 2019 Discount Coupon/Deal/Giveaway has a problem such as expired, broken link, sold out, etc while the deal still exists.